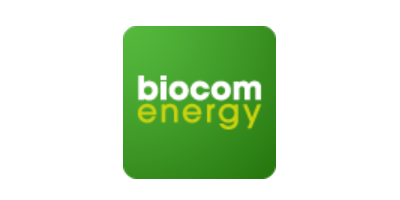 Biocom Energy promotes renewable energies, in particular energy obtained from biomass. 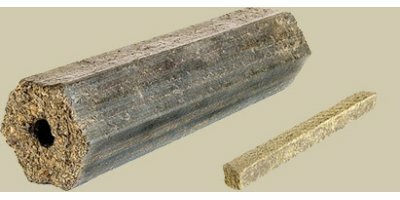 We develop and market “biocombustibles” made from recycled biological waste. 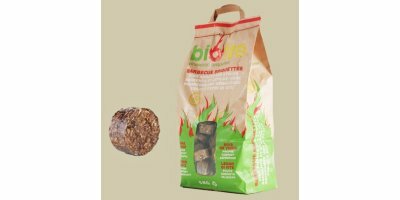 Biocom Energy is a company that is committed to sustainable development. A young Swiss company, we are supported by the Genilem organisation, the Service de la promotion Economique of the Canton of Vaud (SELT), the Chambre Vaudoise du Commerce et de l’Industrie (CVCI), Cleantech Alps, the OSEC and the VentureLab.